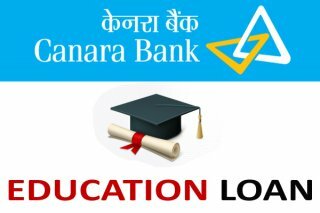 Canara Bank Offers IBA Model Education Loan scheme for pursuing higher studies in India and abroad. Post-graduation including technical / professional courses with employment potential conducted by colleges / Universities approved by UGC / Government, AICTE/ Department of Electronics / IMC, autonomous institutions like IIT, IIM etc. Above Rs. 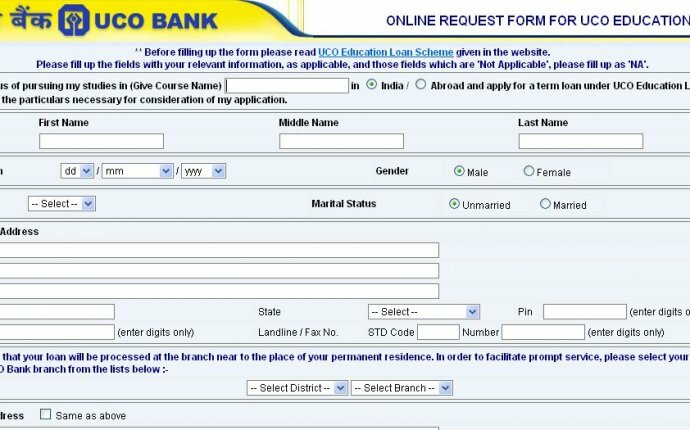 7.50 lakhs: Collateral security equal to 100% of the loan amount. (Note: If the proposed borrower prefers to offer collateral security of tangible assets (moveable or immoveable) instead of bringing collateral securities in the form of third party guarantee, the same may be accepted, at his request, provided the securities with stipulated margin covers 100% of the loan amount). Commences one year after completion of the course or six months after getting employment, whichever is earlier.